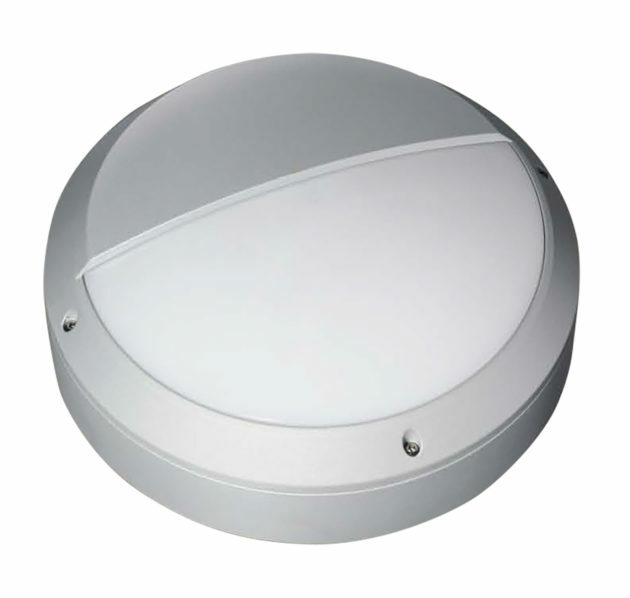 IDIS-L Series are a range of 14W~21W eyelid design LED wall pack lights. IDIS eyelid design series are a range of 14W~21W LED wall pack lights. 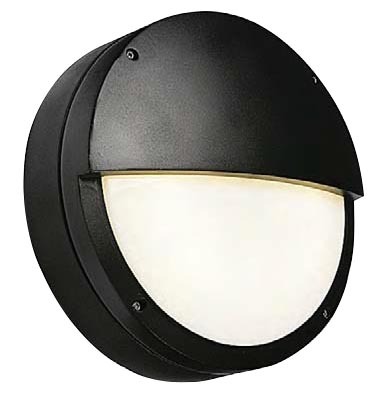 The IDIS exterior wall packs have a compact eyelid design and have lumen outputs from 800~1400LM. IDIS can feature a microwave sensor offering presence detection as standard as well as a 3 hour non maintained self test emergency as an option. The IDIS series is ideal for installation in corridors, stairwells, exterior installations and low level enviornments.